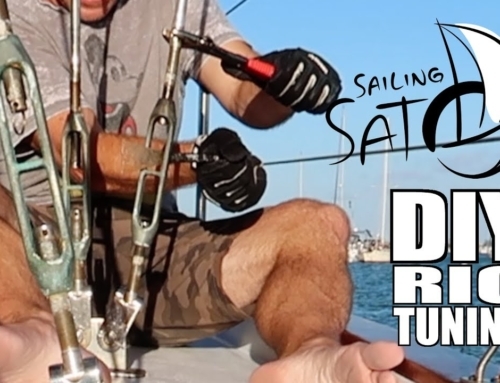 Ever get your mainsail caught in your lazy jack lines? Here is a simple way to avoid this common problem… with a beautiful girl and a beautiful location. http://amzn.to/2vBxtYM – Support us by shopping on Amazon (no cost to you!) Just click this link and shop. Set it as a bookmark to keep the love flowing! http://patreon.com/sailingsatori – Support us on Patreon for unseen footage.